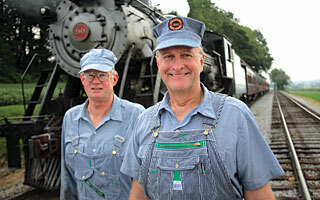 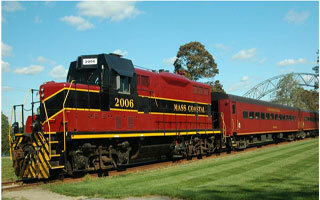 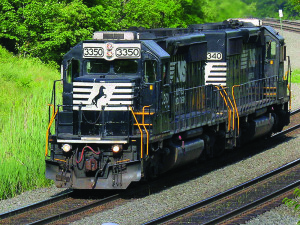 From Strasburg to Altoona, explore the people and history behind Pennsylvania’s railroads. 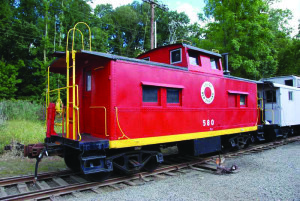 Steam, diesel and narrow-gauge — hop aboard four trains and ride the rolling hills of Lancaster County and through the rugged Allegheny Mountains as railroad employees and historians explain the construction of the rails and their historic and modern roles in passenger and commercial traffic. 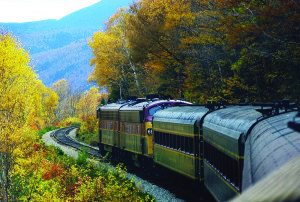 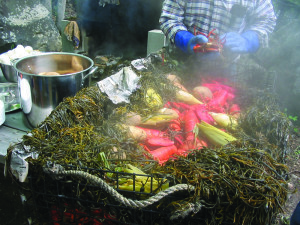 Ride along the historic rails of New England’s railroads on an adventure through the Connecticut River Valley, the mountains of New Hampshire and Vermont, and the cranberry bogs of Cape Cod.